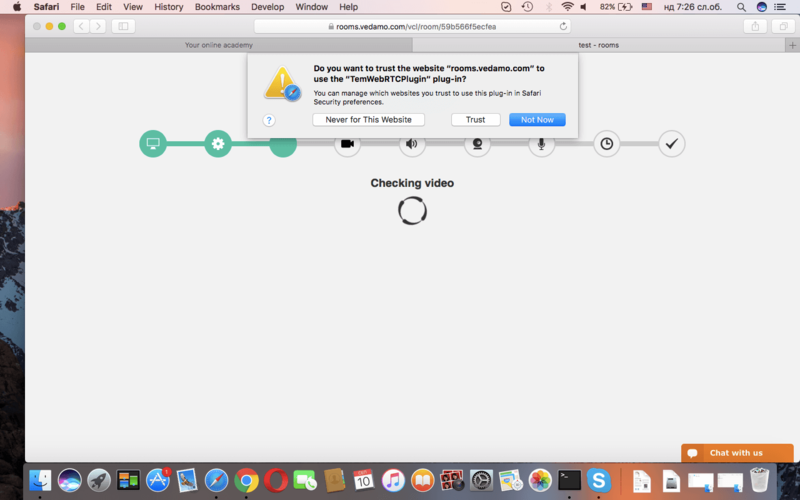 The process for the system check with the Safari and IE browsers is slightly different from that for the rest of the supported browsers. 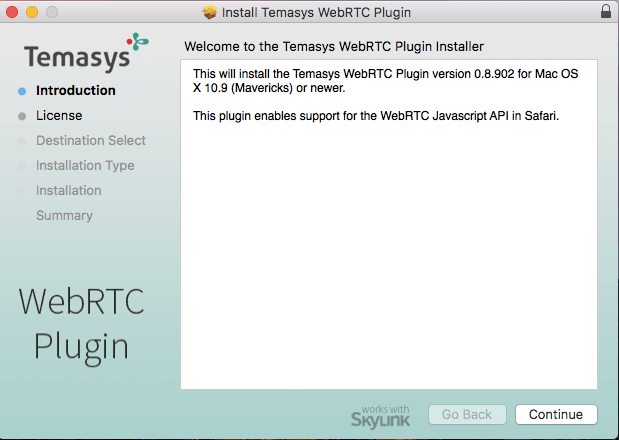 IE and Safari users need to pass an additional system check step: installing the additional WebRTC plug-in. When logged in to your account, go to your Dashboard, then select Check Your System. The system will then redirect you to the System Check page. You can begin the test by clicking on the Start button. A notification bar will automatically appear under your Safari address bar. Please select Install Now. 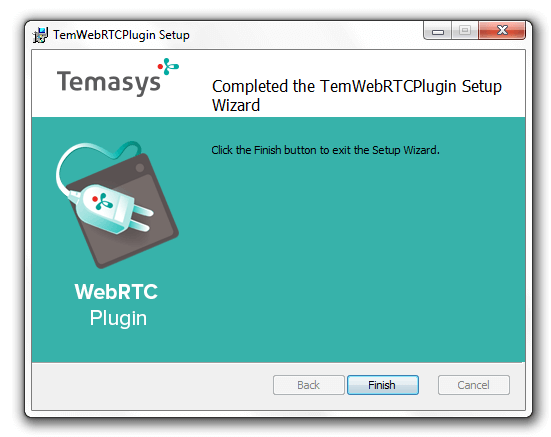 The necessary plug-in will be downloaded onto your device. Please Run the downloaded file and follow the installation procedure. Once you complete the installation, proceed by pressing the Finish button. 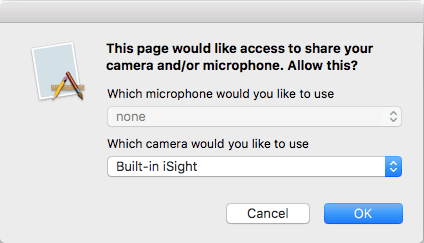 The next window, which opens up is going to ask you whether or not you trust our website and would like to use said plug-in. You may need to restart your browser in order to apply these changes. NOTE: Once the System Check starts, please make sure that you allow your camera and your microphone devices when the system asks you to do so. Allow your Camera device by clicking the OK button on the pop-up window that will automatically appear when you get to that step of the check. After that is the microphone check. 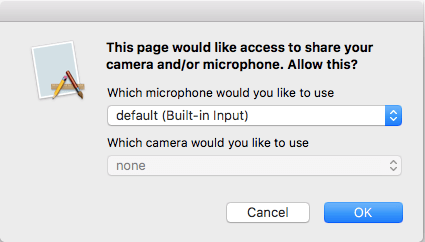 Once again, click on the OK button to allow your microphone device as well. 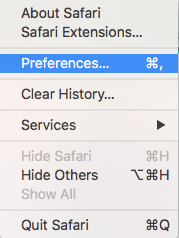 In case you have already installed the plugin on your system, make sure that you’ve enabled it by entering the Safari menu in the top left side of your screen and clicking on Preferences. In the Extensions window, which will appear once you’ve done so, click on the Extensions button. You should be able to view all of the available extensions, as well as manage them.